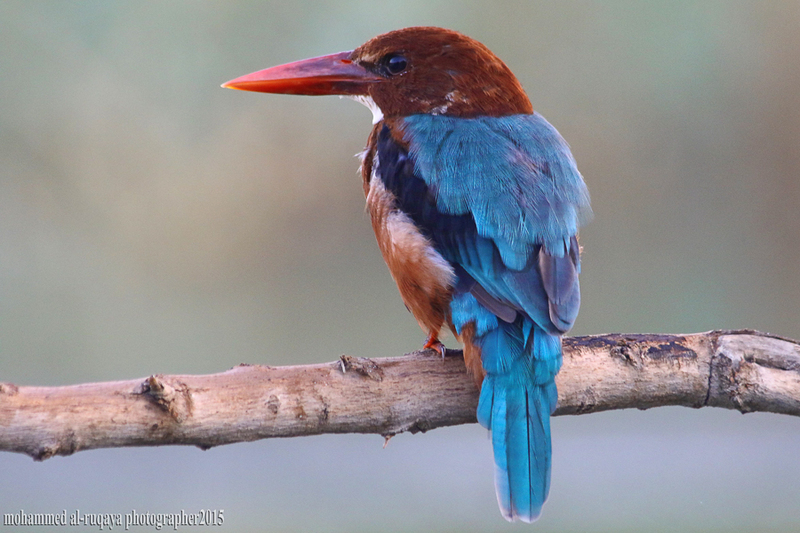 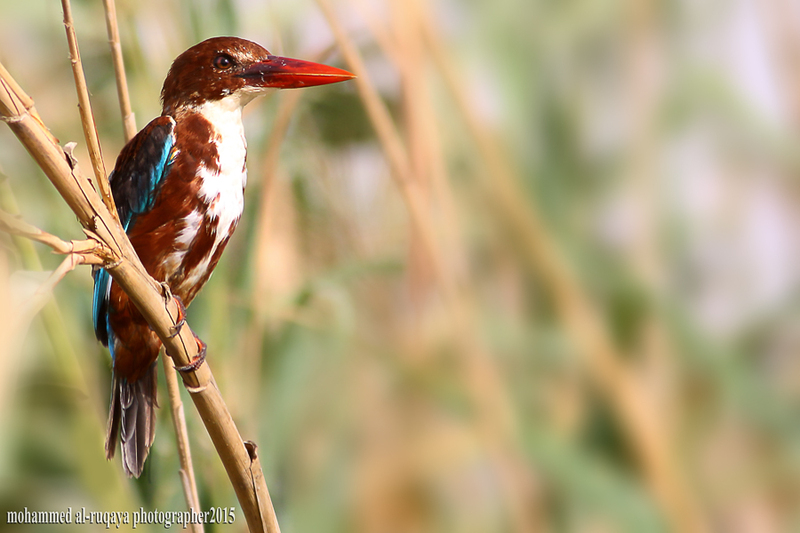 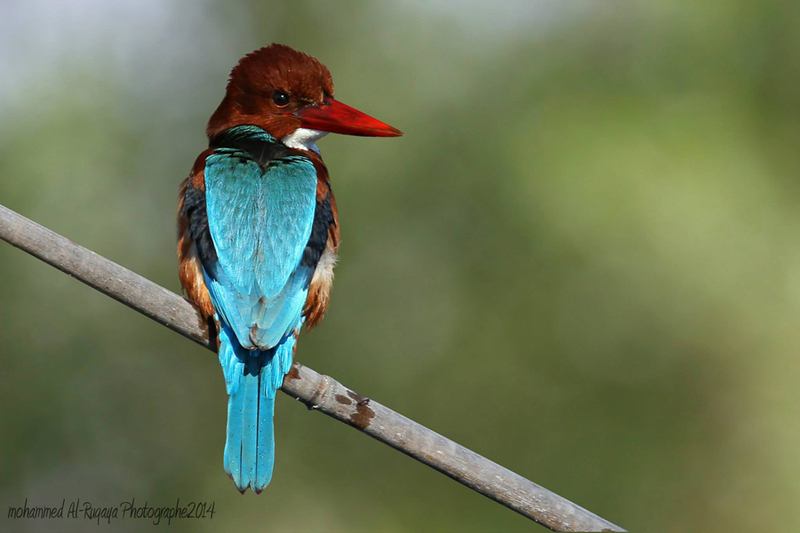 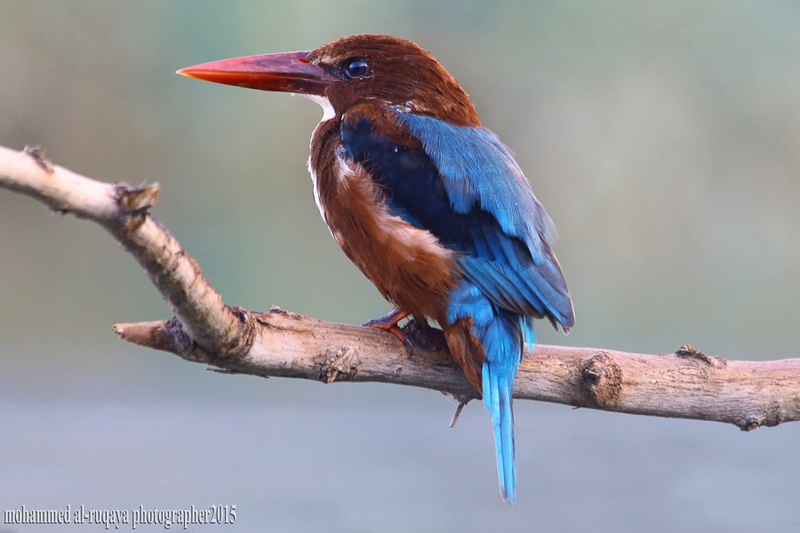 Sabkhat Al Fasl has had quite a few records of White-throated Kingfisher recently with three birds wintering at the site in winter 2014-2015 and summer bird on 14 August along the reed fringed edge of the site but it did not stay long before flying off calling. 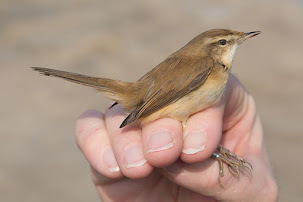 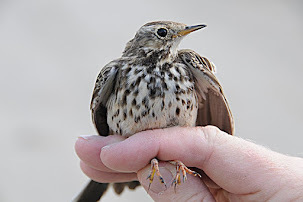 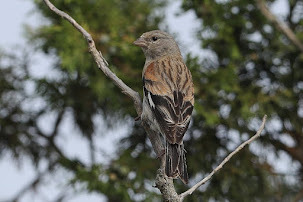 It is possible that this bird may have been one of the wintering birds from last winter but may have been a new bird also. 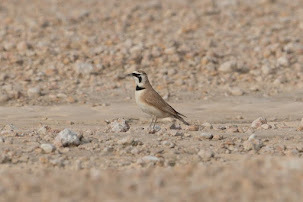 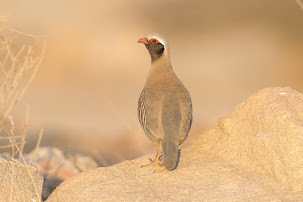 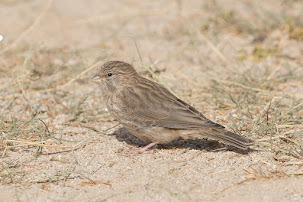 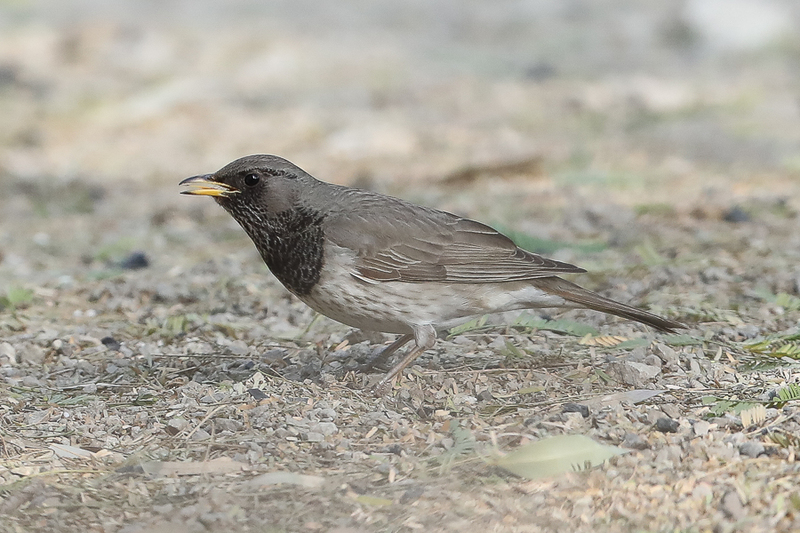 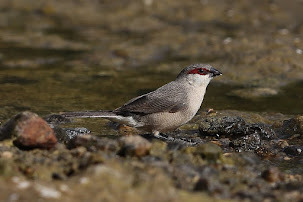 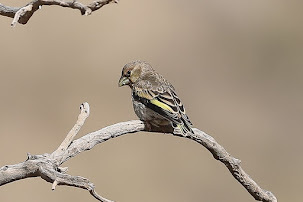 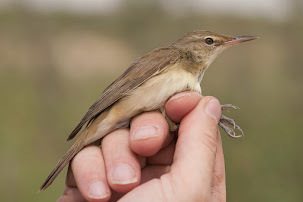 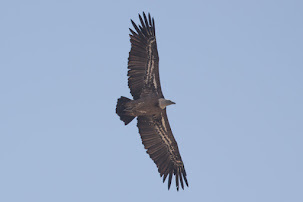 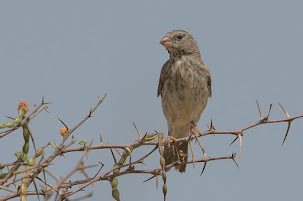 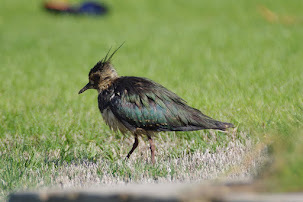 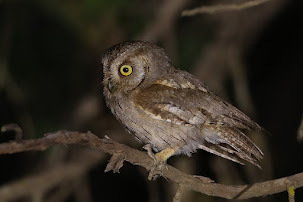 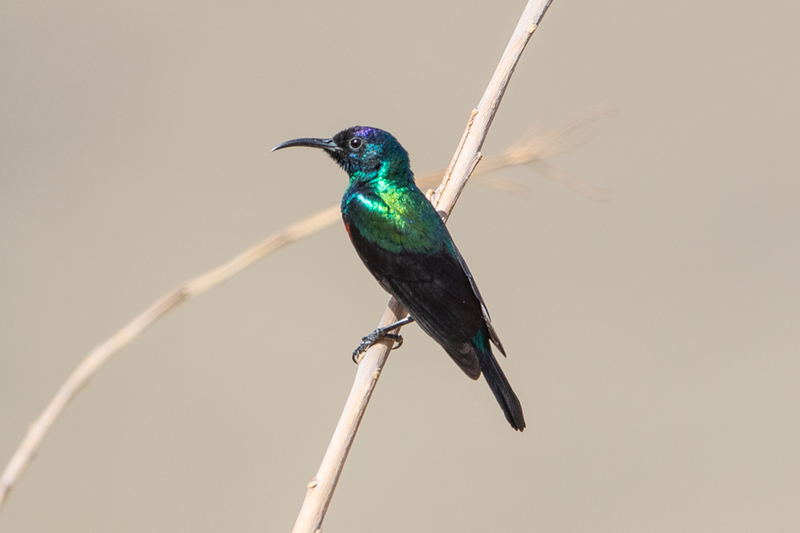 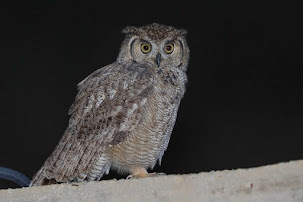 Mohammed Al-Ruqaya is quite an expert at photographing this species at the site and has seen the same bird quite a few times over the period between 14 August and mid-September. 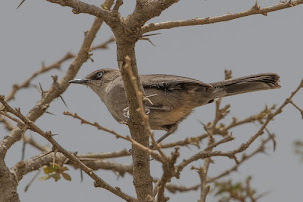 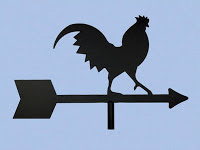 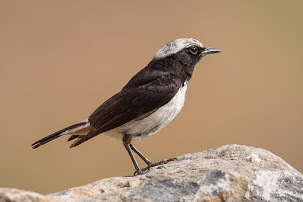 Mohammed has sent me a few photographs of the bird he has taken on a number of visits and I am including them below as he has kindly given me permission to use them on my website. 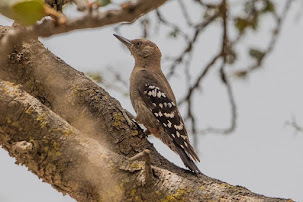 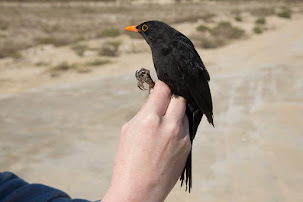 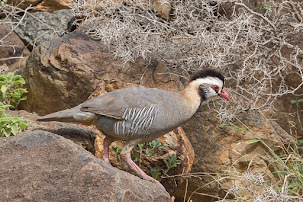 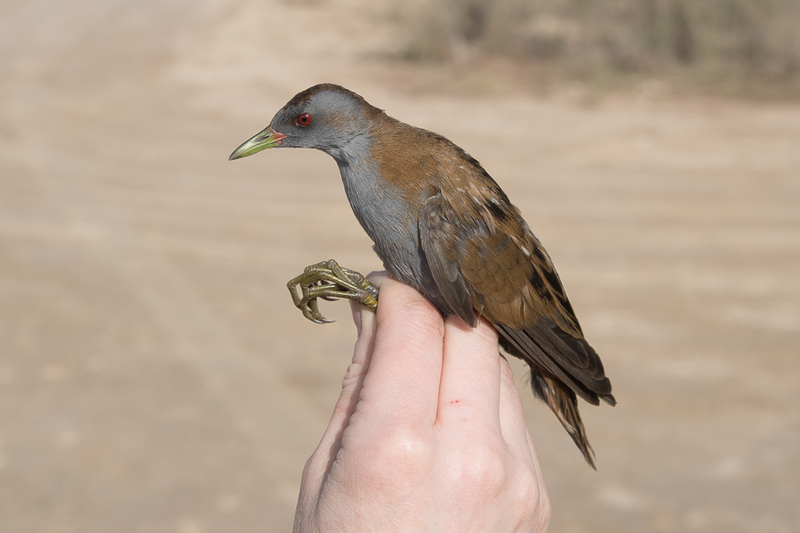 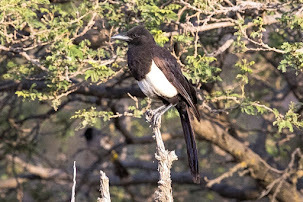 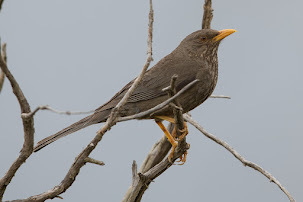 It is very good news that more and more local birdwatchers are taking photographs of the birds in the Kingdom and adding significantly to the knowledge of the regions birds.